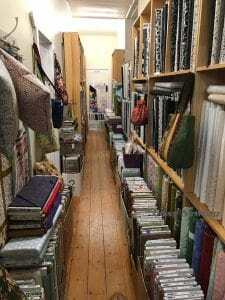 While travelling over the weekend I got to visit my favourite fabric shop! It’s a little hidden gem, as it’s pretty much in the middle of nowhere…..Just imagine driving 2 hours from the city to a little town with about 6 shops. One of these shops is like a house with 6 different rooms. Each wall in every room filled with fabric and then bolts of fabric lining the walkways. It’s chaos but I love it and the kids had a ball in there too! I snapped a fews pics so you can get an idea of what I’m talking about! 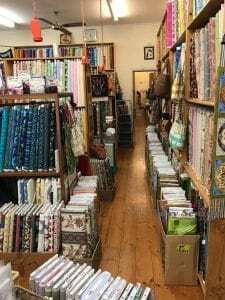 If you’re interested, this fabric shop is in a little town in South Australia called Karoonda. Enough chitter chatter….time to start this link party! If you missed the featured tutorial from last week’s Sew-spiration Link Party you can see it here! 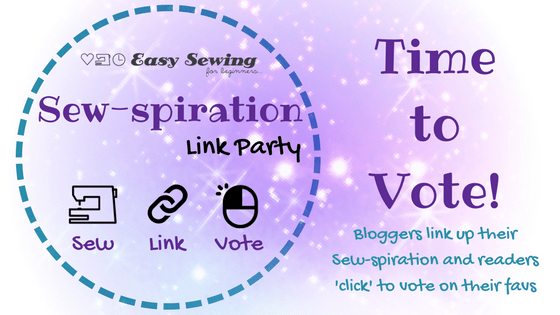 The purpose of the Sew-spiration Link Up Party is to help our readers/visitors discover new and great sewing tutorials and how tos and to also have the opportunity to tell me (by voting) which link up/s you loved the most from the week! The most popular link up will be featured in a separate blog post that week! Yay! 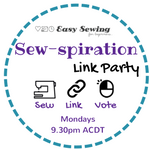 You can follow the Sew-spiration Link Party Pinterest Board for great sewing pinspiration. The starting time has recently changed so the party will be going live when it is Monday for most people around the world! This is How the Week Will Work! 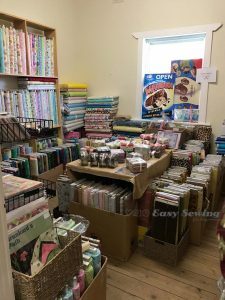 Saturday/Sunday Sometime – Most popular sewing tutorial or how to will be featured in a new blog post! Bloggers are welcome to come back at voting time and vote! If your link up is the most popular for the week then I will use an image or two from your tutorial to use in the featured tutorial post linking back to your website. I may also use an image from your post for marketing your tutorial on Facebook (I will try to tag you where possible). 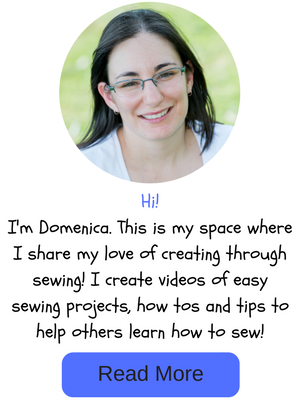 Come and check out the sewing tutorials and how tos that have been linked up and visit the ones you like the look of by clicking through to check them out in more detail. Don’t forget to ‘Pin Them’ to Pinterest if it’s a great one! Sign up to the email newsletter below if you’d like to receive a weekly reminder in the newsletter to come and vote! You can vote up to 5 times. Once voting time starts you will see a little love heart in the top right hand corner of the thumbnails. Click on the love heart to cast your vote and it will turn red once you have done so. Remember, you can vote on 5 different tutorials! ??? P.S. 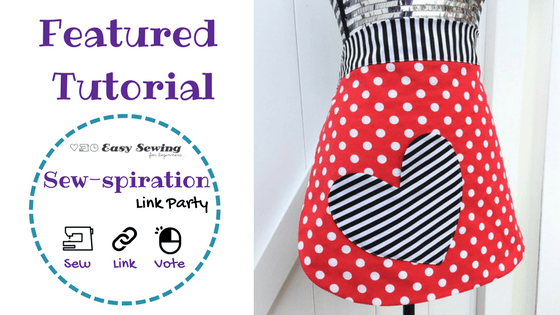 Bloggers, don’t forget to pin your link up to the Sew-spiration Link Party Pinterest board ??? A pic made it onto Instagram! Yay! Thanks for the gentle reminder ? Oh it is. Thanks for linking up this week!